As a trusted and well respected exterior house cleaning Auckland company, Mark from H2Glo Services understands just how important your investment is. The harsh Auckland weather climate can take its toll on the exterior surfaces of your property and if left un-maintained can lead to unnecessary costs. A property that is will maintained will ensure your families safety, protection and an increased overall value to your home. Since 2009 Mark from H2Glo Services has continued to deliver the highest level of service and support to family and professionals throughout the greater Auckland area. Residents of Auckland are always given peace of mind knowing that Mark provides nothing short of outstanding workmanship. Whether your gutters and roof needs cleaning or you whole house or building is in need of a wash, H2Glo Services offers its superior services to both residential and commercial customers in the Auckland region. Using the latest equipment and eco-friendly products I can personally guarantee a finish you that will satisfy. Auckland house washing and water blasting customers are invited to contact Mark regarding and projects that I can help you with. I am based on the North Shore and cover the Rodney, North Shore, Central, East and West Auckland. Attention to detail is my priority. I don’t take short cuts, and guarantee a professional job from start to the finish. 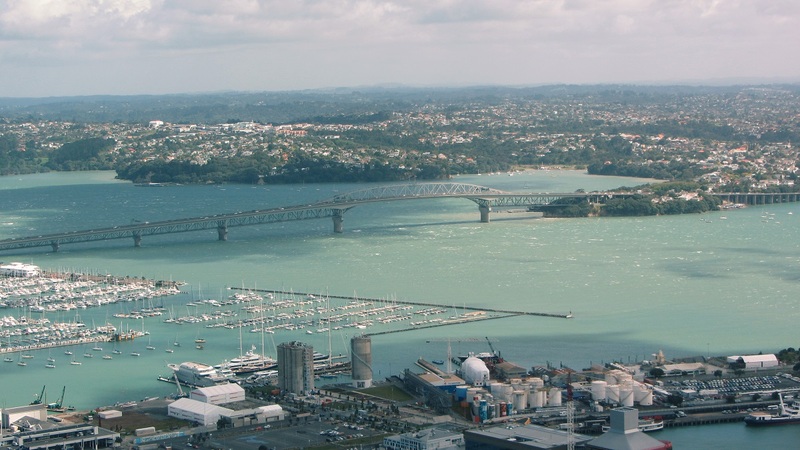 I believe Auckland is a great city to living in. Its a beautiful place, and I’m doing my bit to keep it that way. I look forward to helping you with your Auckland property, making it look better than ever before. Call Mark Today to discuss you project requirements.